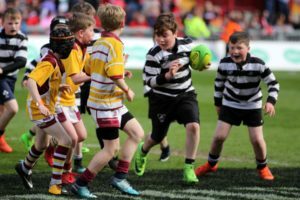 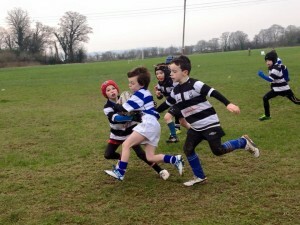 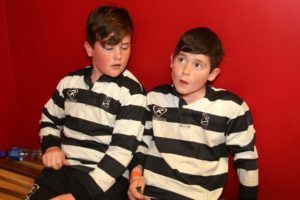 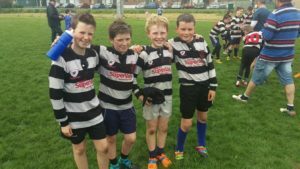 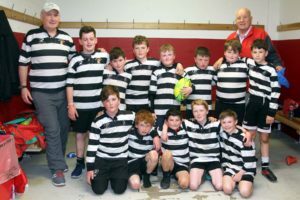 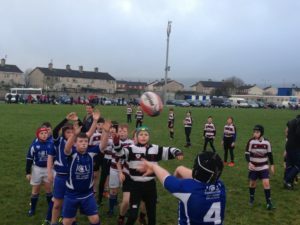 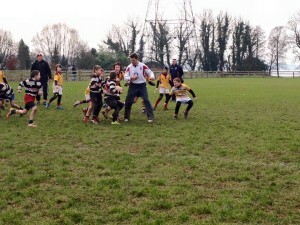 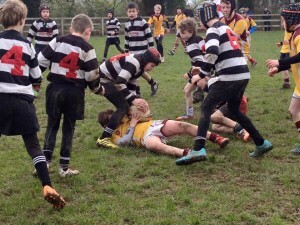 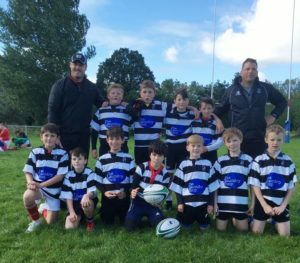 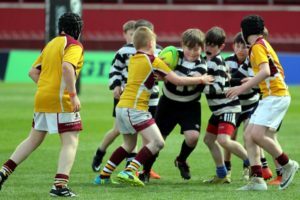 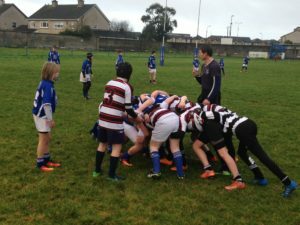 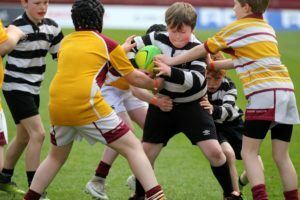 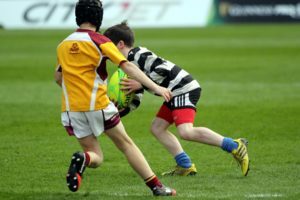 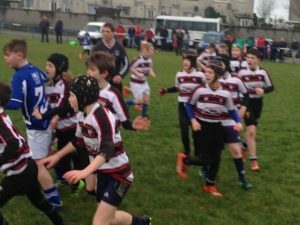 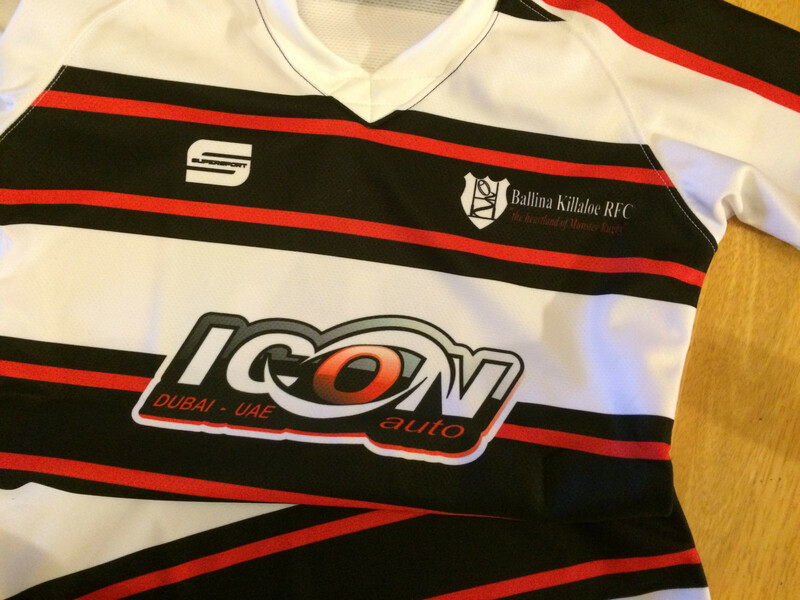 Our U11’s recently played a blitz in Newcastle West RFC where from 5 matches, they won 4 and drew 1. 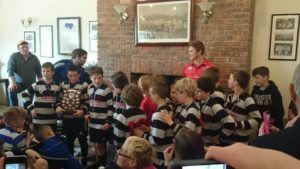 Congratulations to all who traveled. 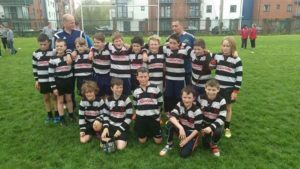 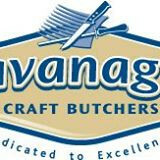 Congratulations to our U11’s who were victorious in the St. Mary’s RFC Brian Fitzgerald memorial blitz at the weekend. 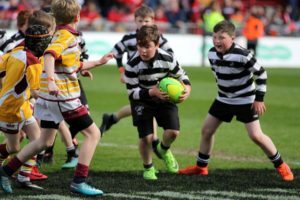 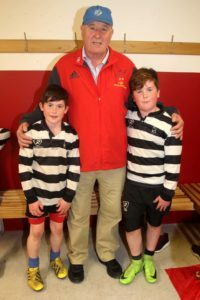 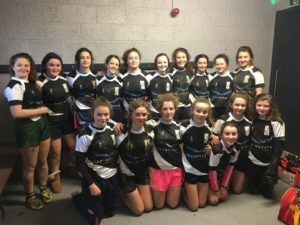 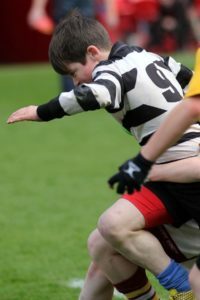 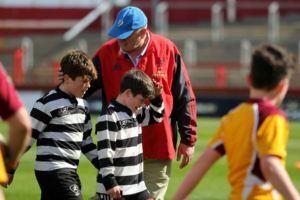 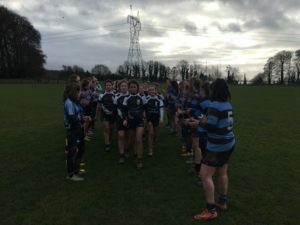 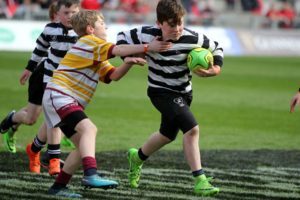 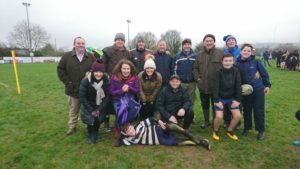 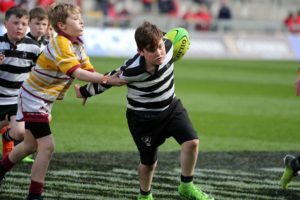 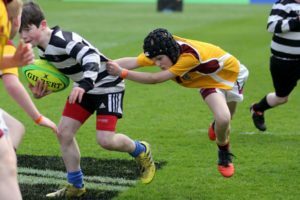 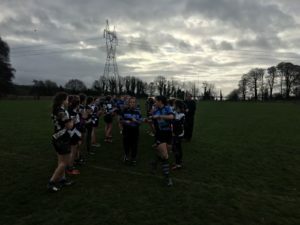 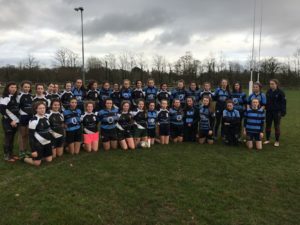 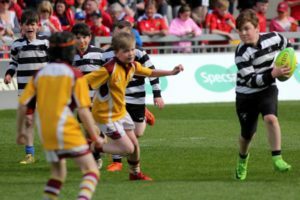 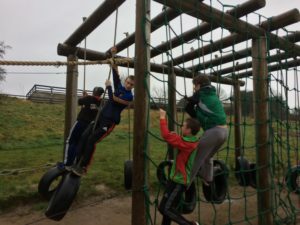 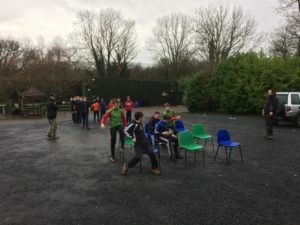 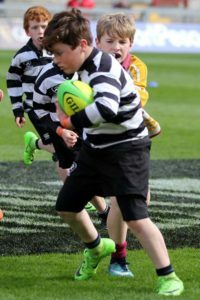 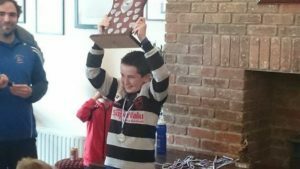 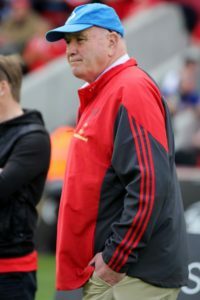 They managed to win all six games vs St. Mary’s RFC (*2), Young Munster, Richmond RFC and beat Thomond RFC in the final. 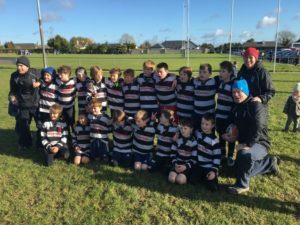 Well done to all the boys and coaches for what was a great season! 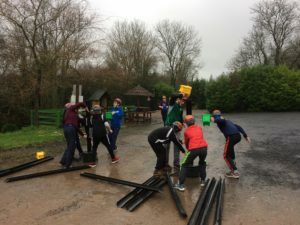 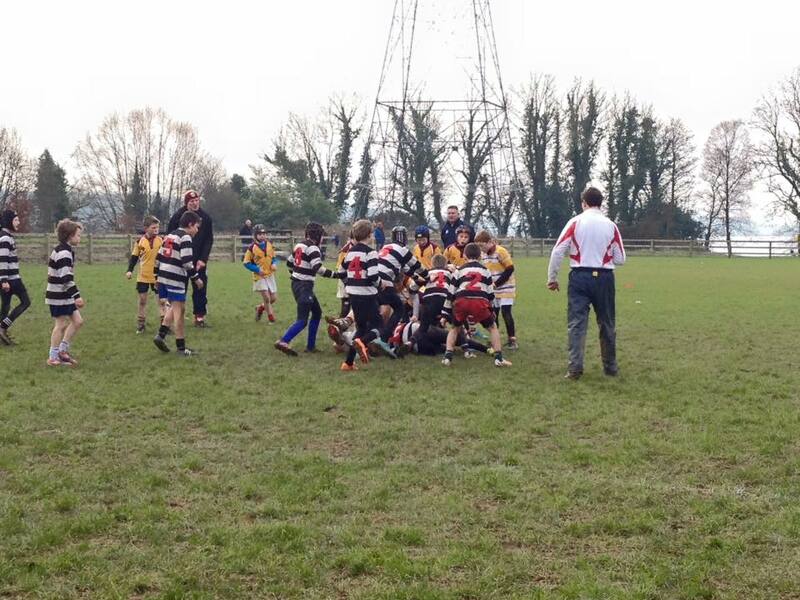 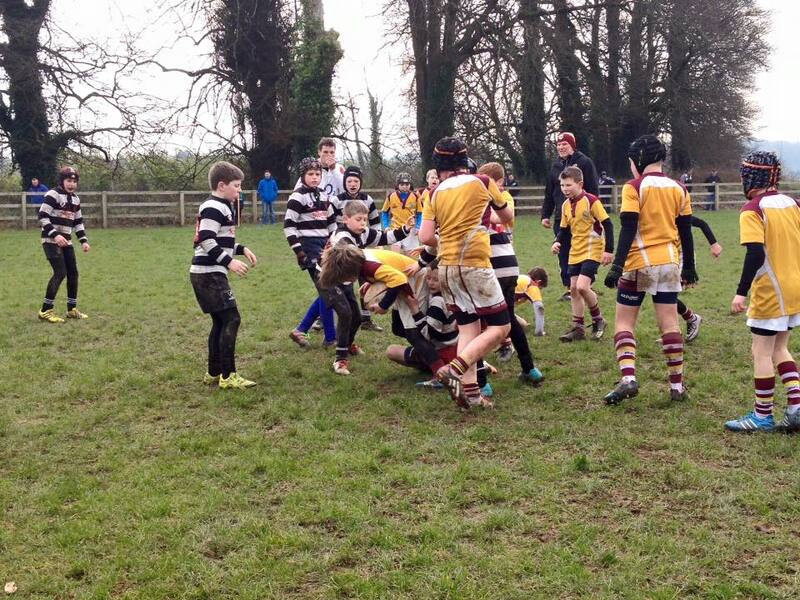 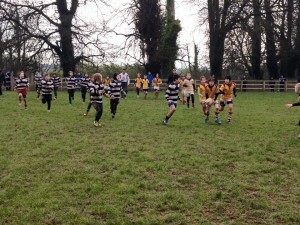 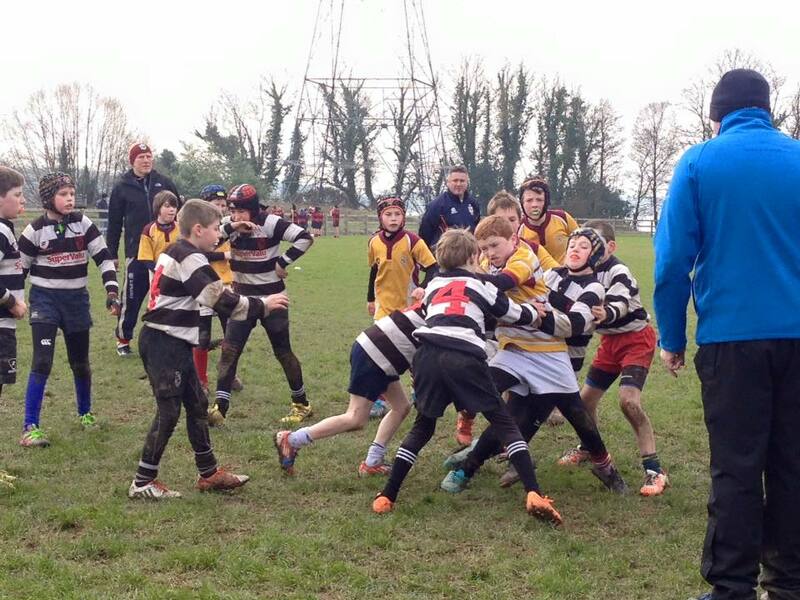 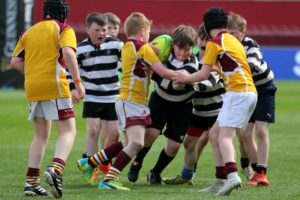 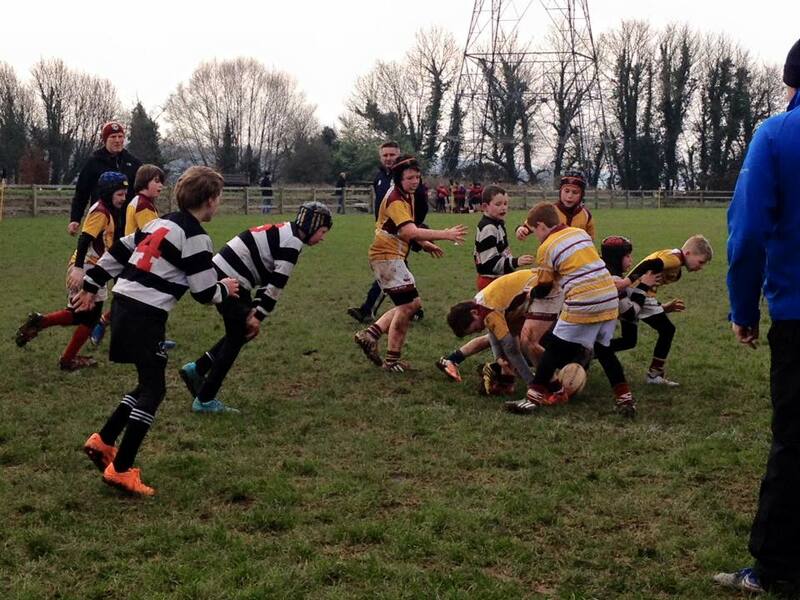 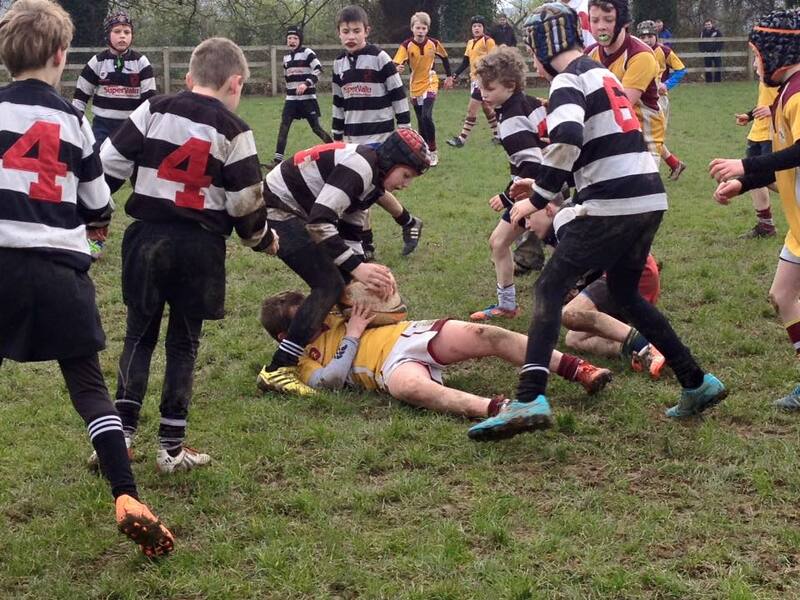 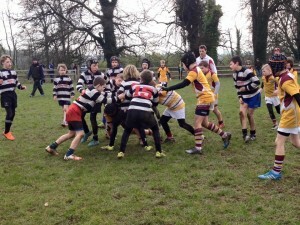 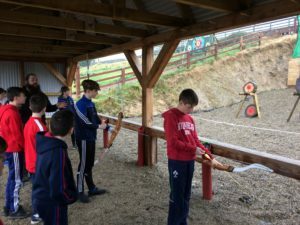 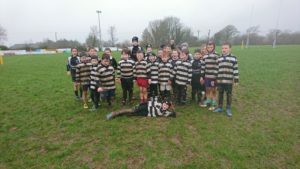 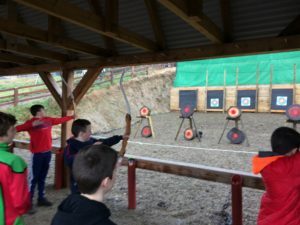 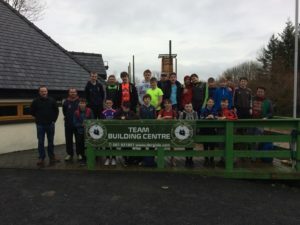 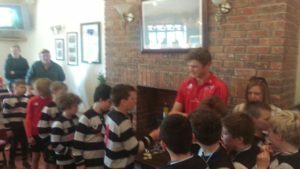 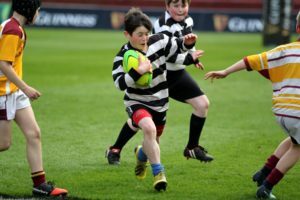 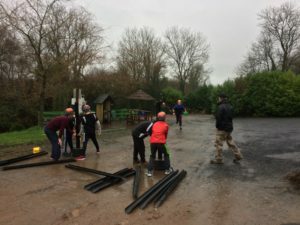 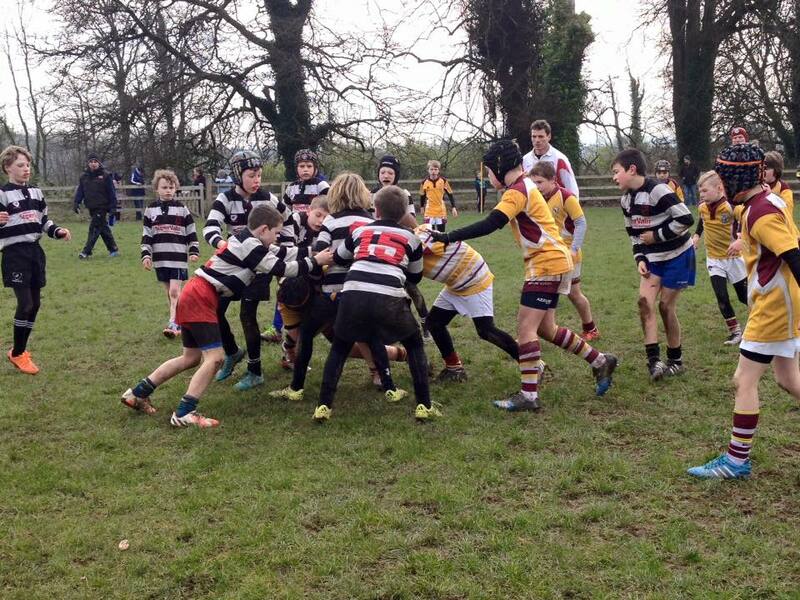 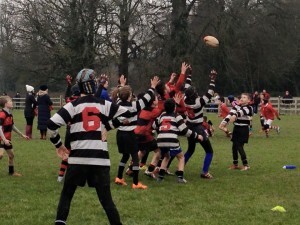 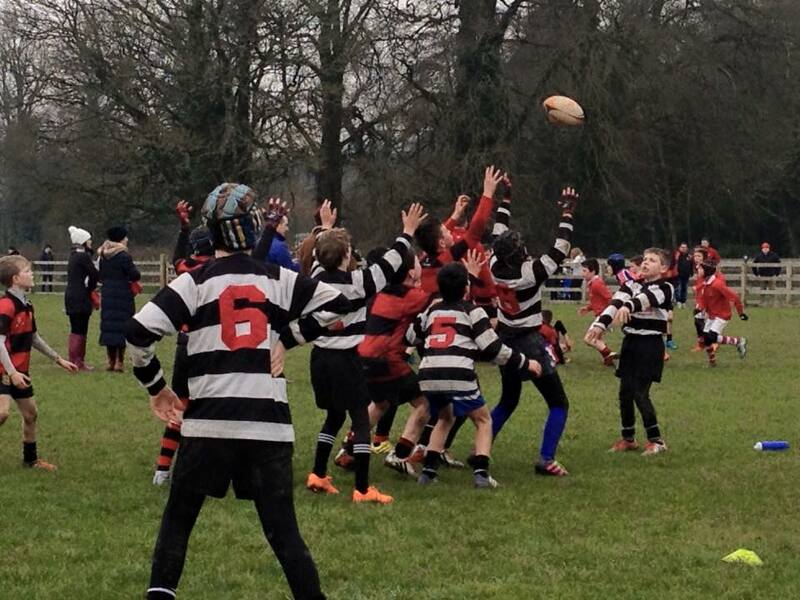 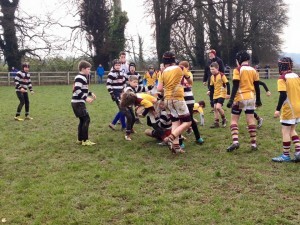 Our U11’s welcomed teams from Bruff RFC, Ennis RFC and UL Bohs yesterday to Clarisford Park.